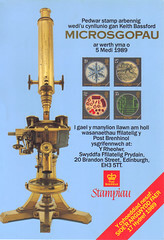 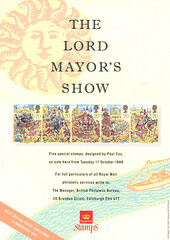 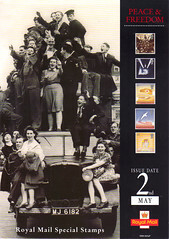 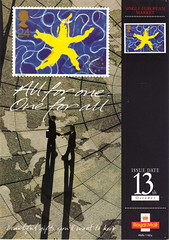 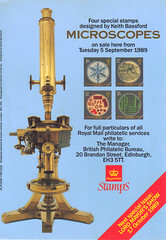 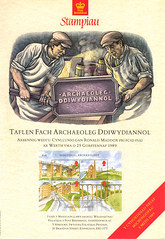 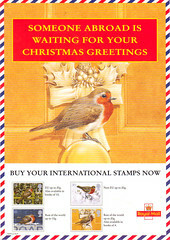 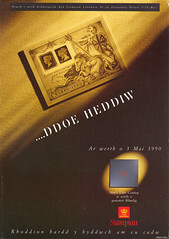 1984 English & Welsh Years 1985- 1996, please scroll down. 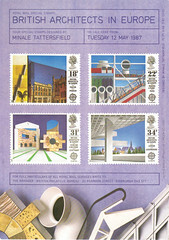 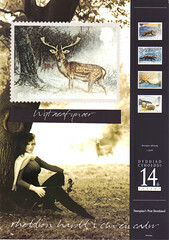 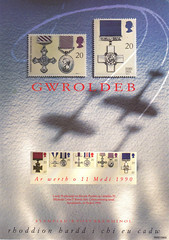 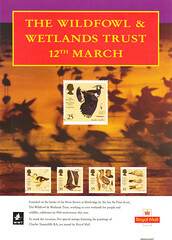 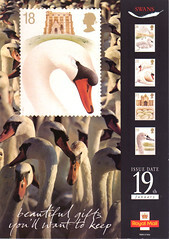 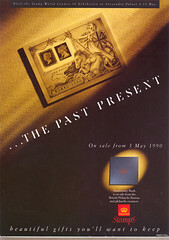 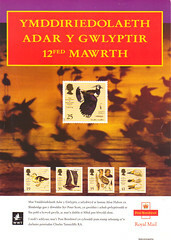 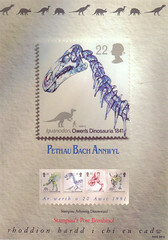 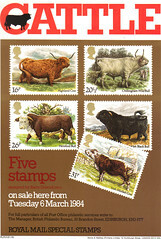 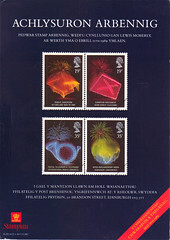 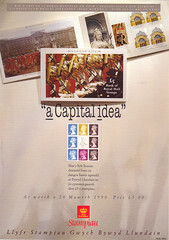 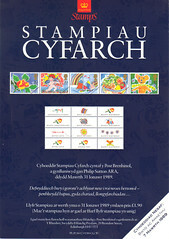 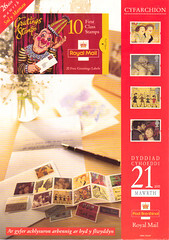 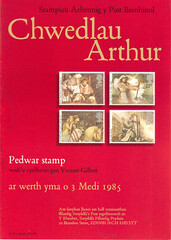 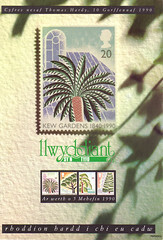 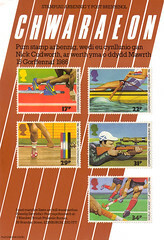 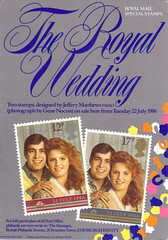 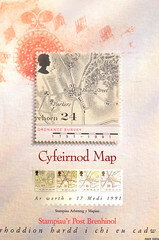 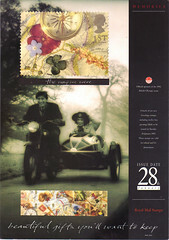 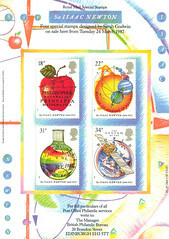 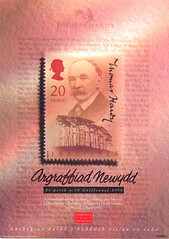 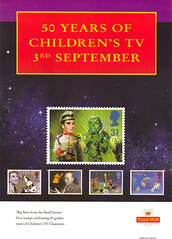 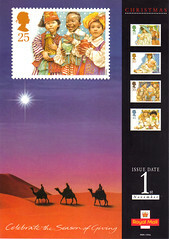 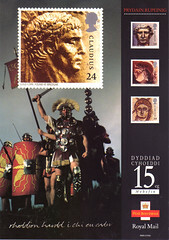 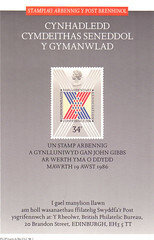 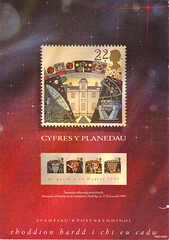 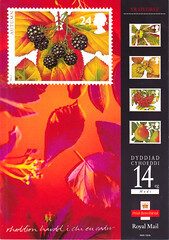 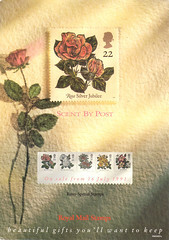 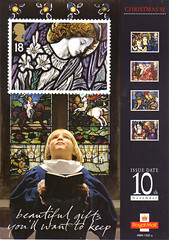 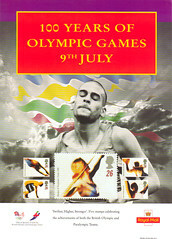 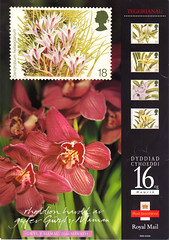 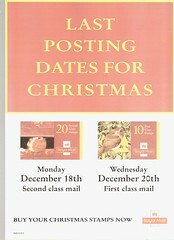 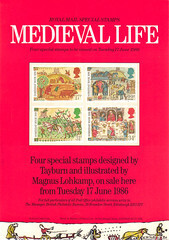 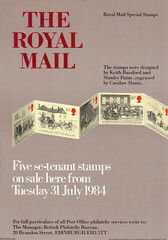 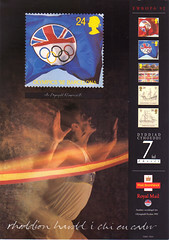 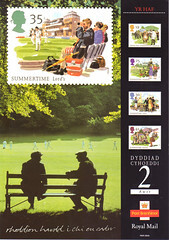 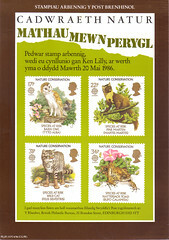 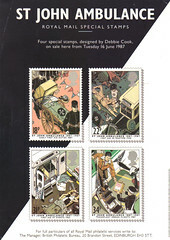 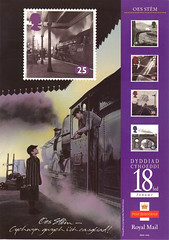 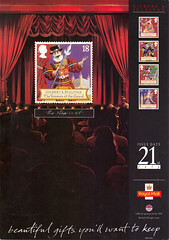 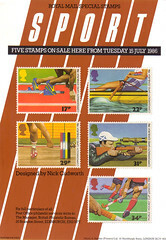 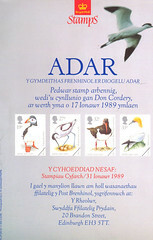 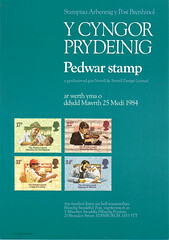 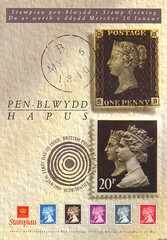 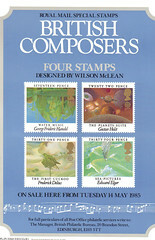 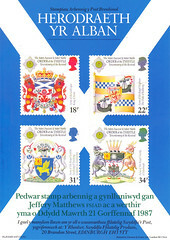 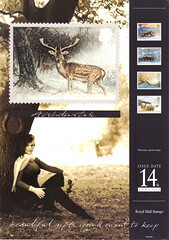 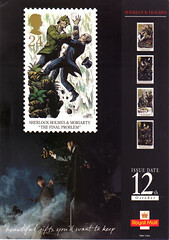 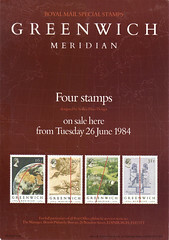 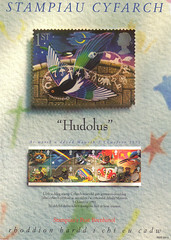 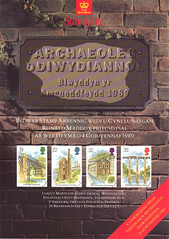 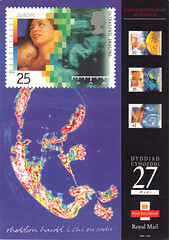 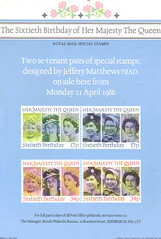 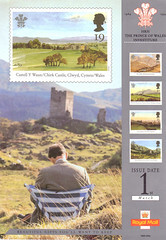 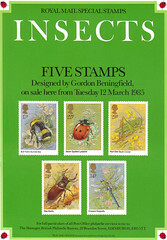 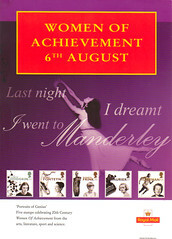 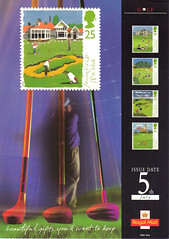 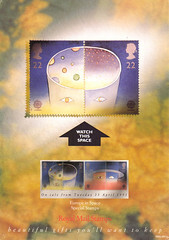 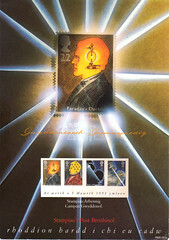 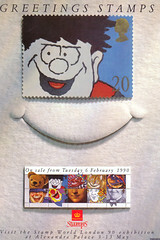 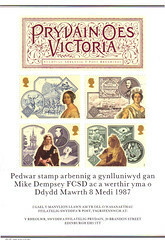 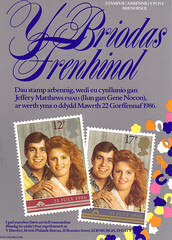 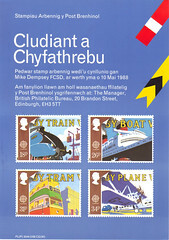 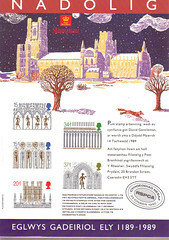 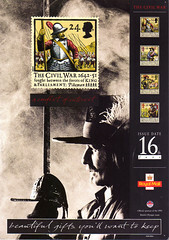 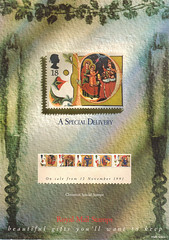 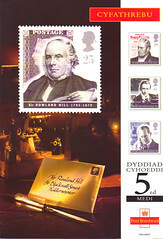 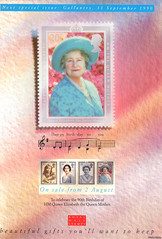 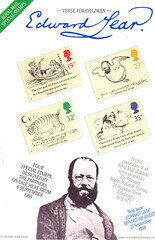 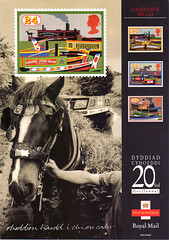 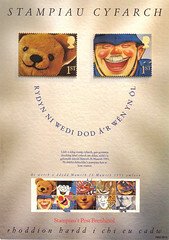 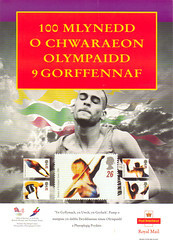 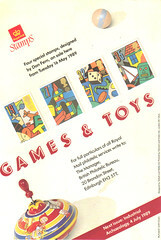 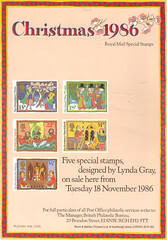 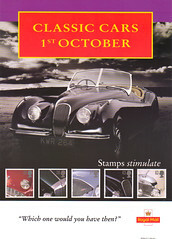 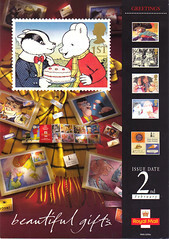 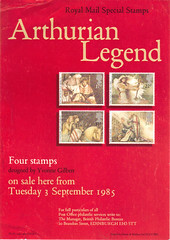 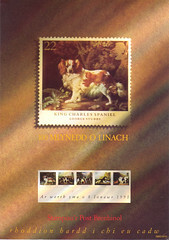 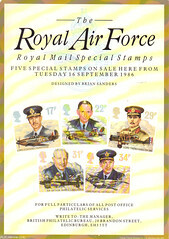 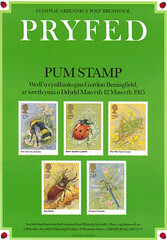 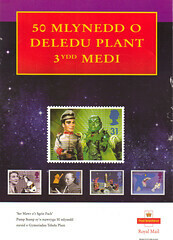 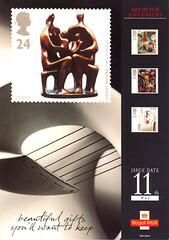 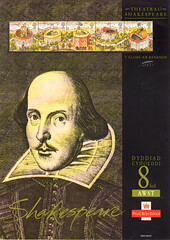 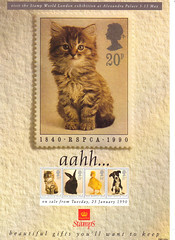 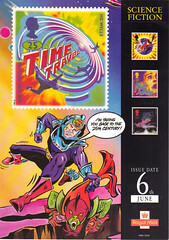 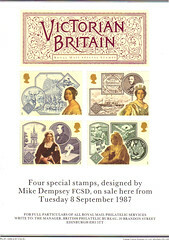 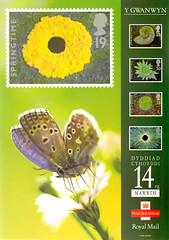 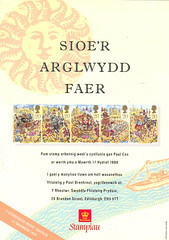 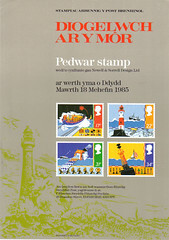 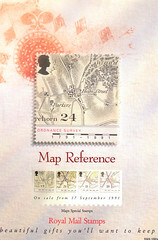 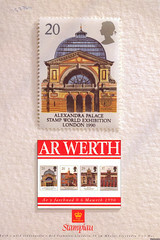 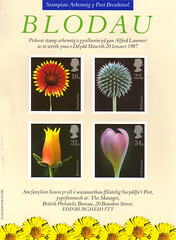 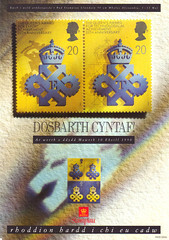 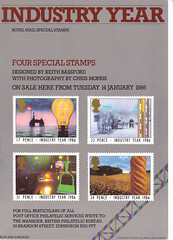 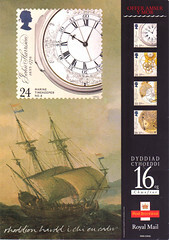 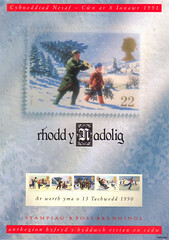 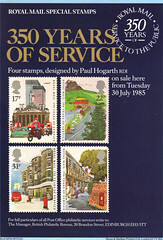 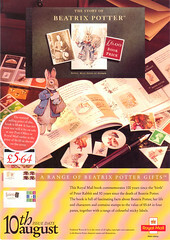 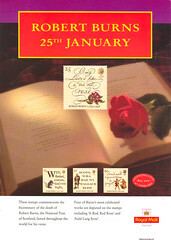 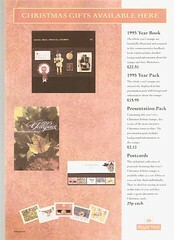 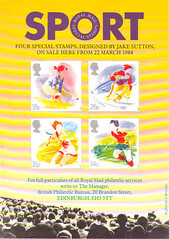 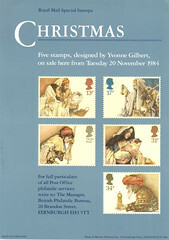 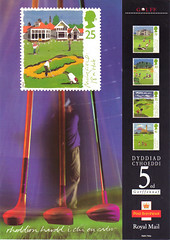 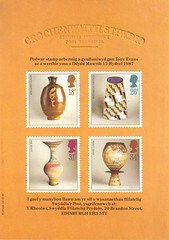 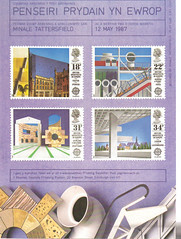 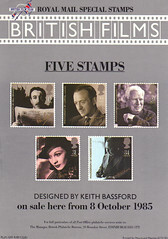 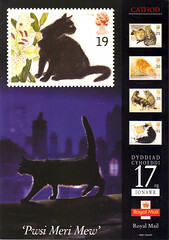 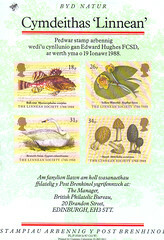 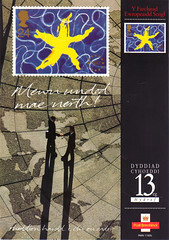 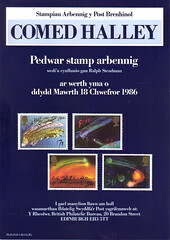 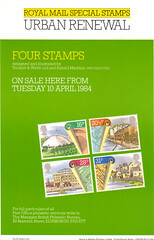 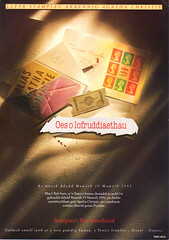 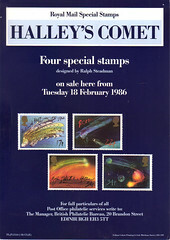 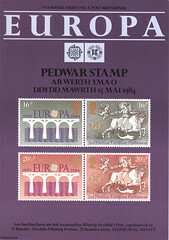 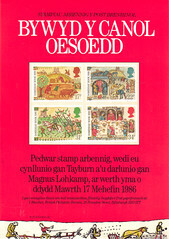 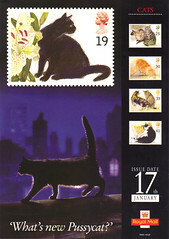 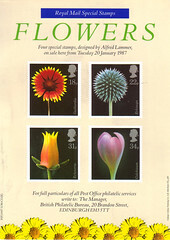 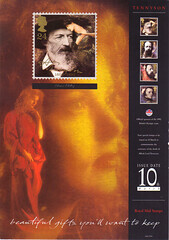 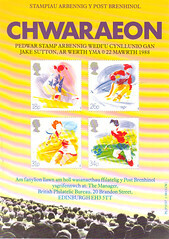 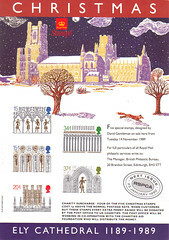 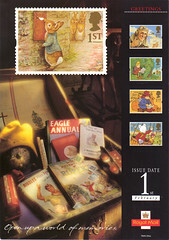 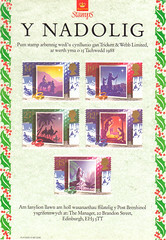 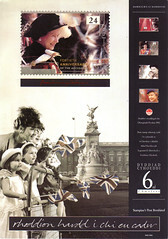 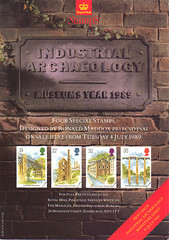 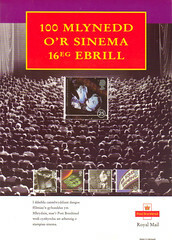 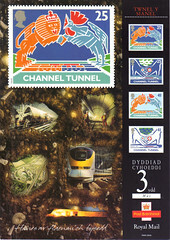 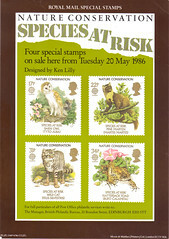 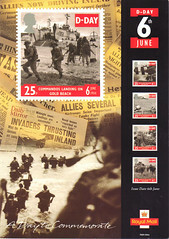 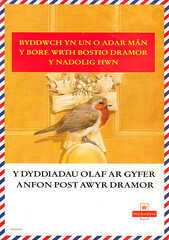 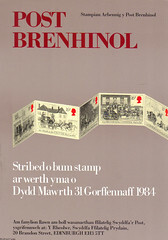 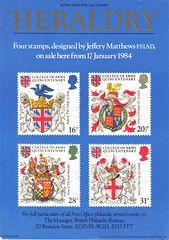 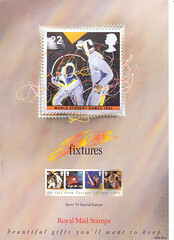 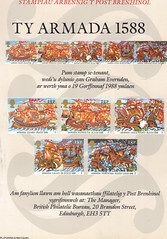 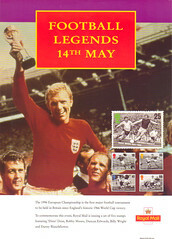 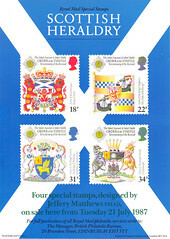 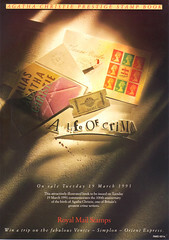 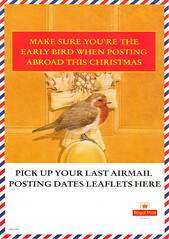 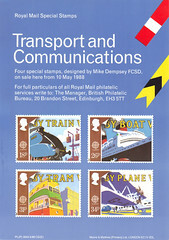 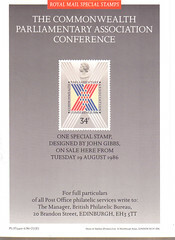 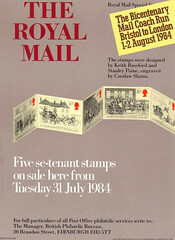 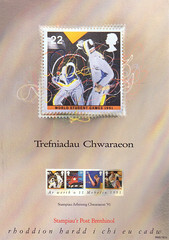 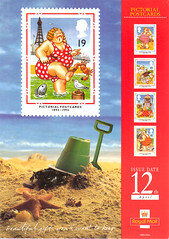 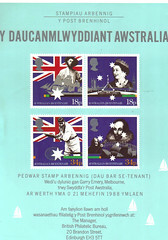 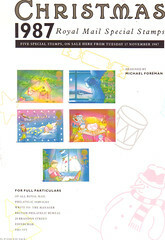 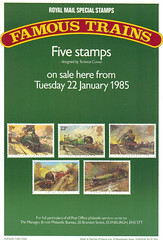 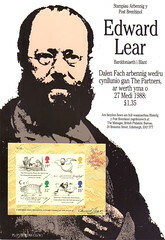 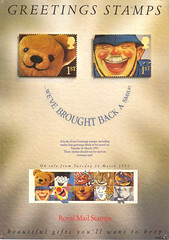 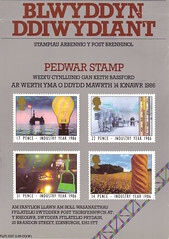 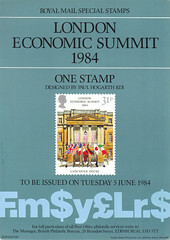 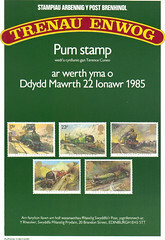 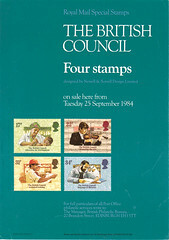 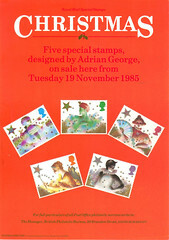 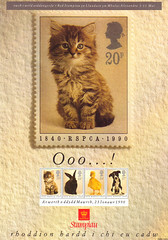 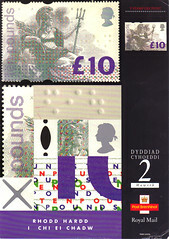 1989 English & Welsh Variants of the 1989 posters occur in a self-adhesive form. Please see the Sub-PO section. 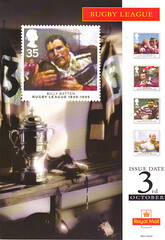 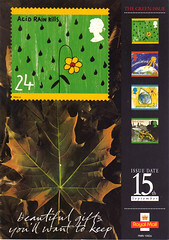 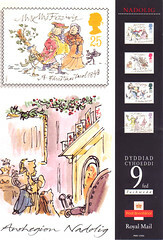 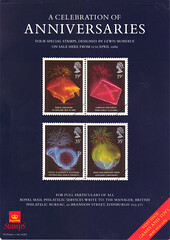 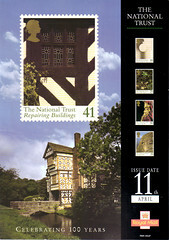 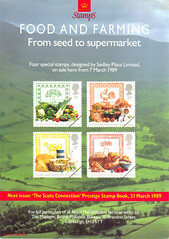 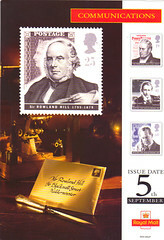 1996 English & Welsh - there numbering system changes.